for $249,900. 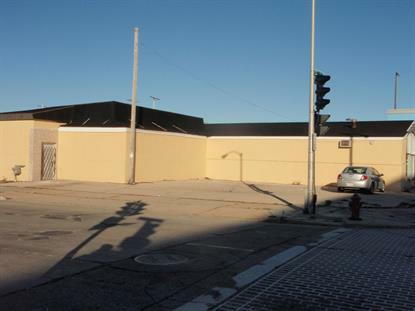 This 3,631 square foot building was built in 1950 on a lot size of 0.14 Acre(s). Location, Location, Location......Huge traffic count and awesome visibility. 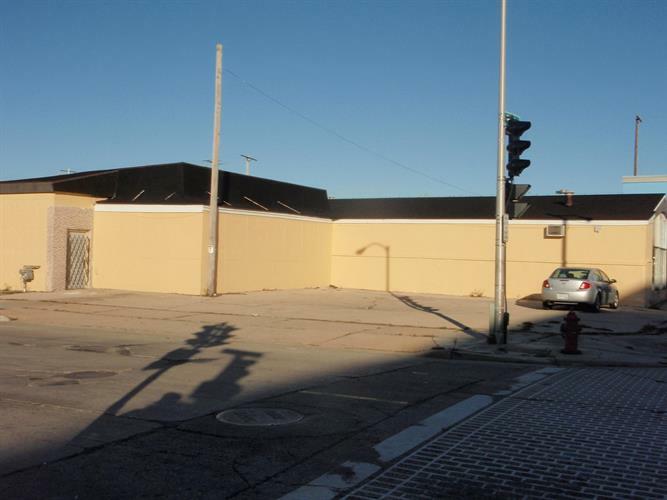 Great opportunity to start your own business or redevelopment.Brand New Roof on Over 3600 sf w/ high ceiling retail space.Bring your idea and send an offer !! !Seller will consider NNN lease at $2000/month w few free month rent for your buyers to prepare the space for their use, minimum 1year.